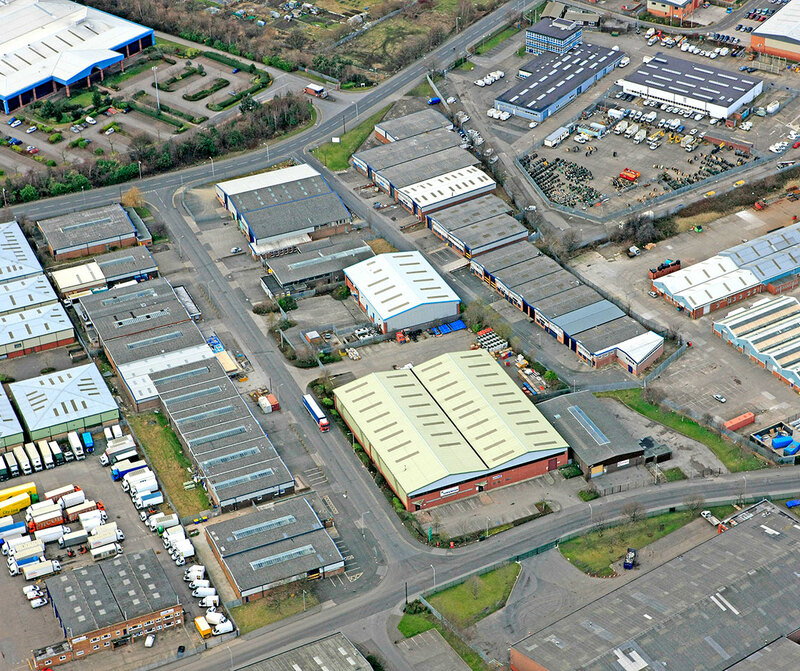 The property is located at the junction of Parkside Lane and Lockwood Way, Leeds, approximately 2.5km south of the city centre. The site comprises a single storey building of brick construction with a tarmac car park facing on to Parkside Lane and a concrete car park/storage yard area accessed from Lockwood Way to the west of the building. There are two points of access to the site; one from Parkside Lane and the second from Lockwood Way. Please get in touch if you'd like some more information about our Leeds based property..